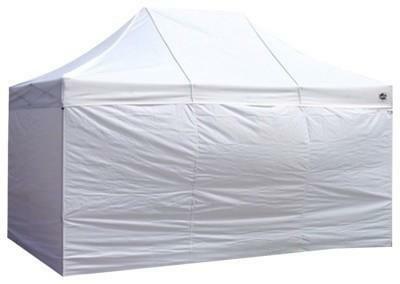 If canopy/tent is set up on concrete, you must add the Concrete Tent Anchoring to the order. You will need to add a QTY of 1 per every 10 feet of length. 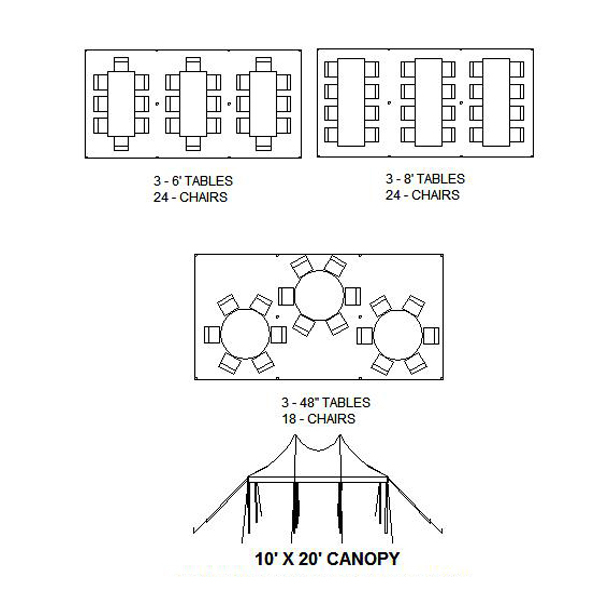 For Ex: a 10x20 is 20 feet of length so would need QTY of 2. We highly recomend adding the damage waiver as you will be responsible for damages to the canopy including high winds. These tents/canopies are not storm shelters so there should be no expectation that they will hold up and keep water completely out in a storm. The price includes setup and breakdown.